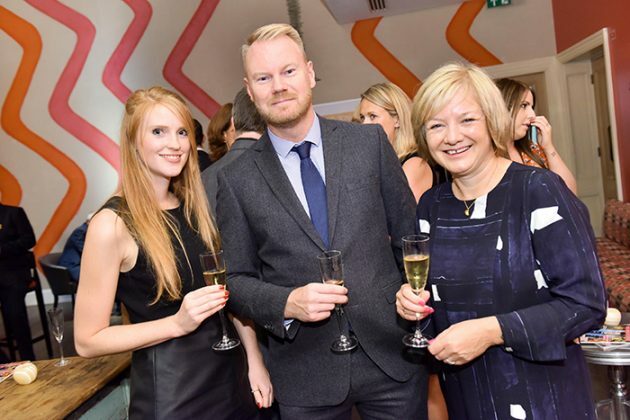 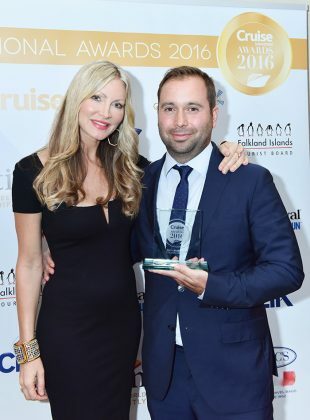 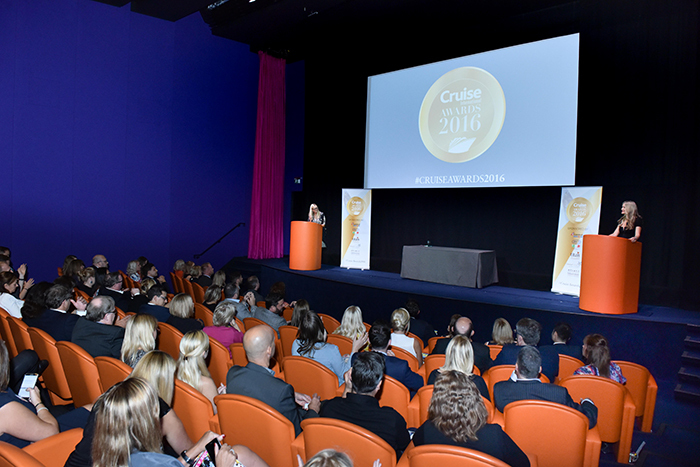 LONDON: The Cruise International Awards 2016 took place at London’s Ham Yard Hotel today with Princess Cruises winning the award for Best Cruise Line for the third year running. 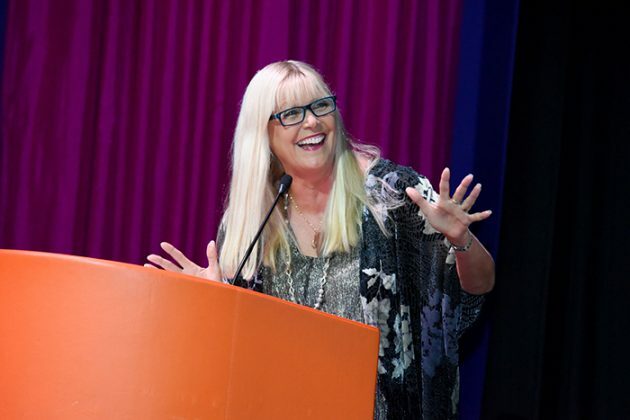 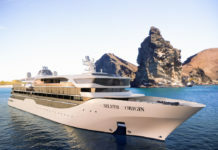 Liz Jarvis, Editor of Cruise International, said: “The past year has been extraordinary for the cruise industry, with the launch of new ships including Viking Sea, MS Koningsdam, Harmony of the Seas and Carnival Vista, and the world’s first social impact cruise line, Fathom. 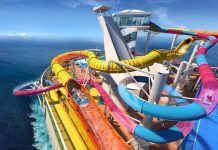 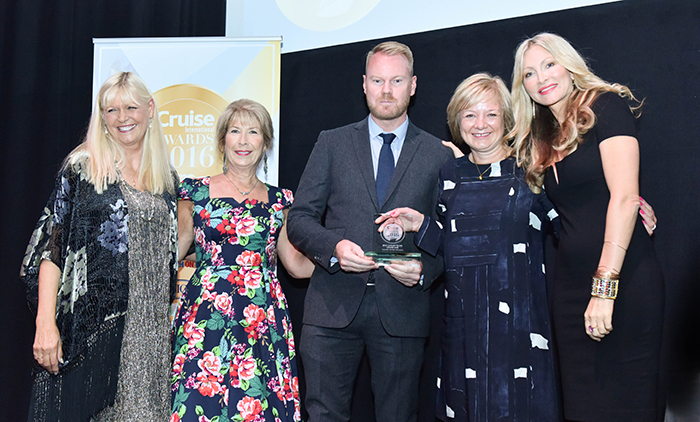 Royal Caribbean International took home three awards – Best for Onboard Entertainment, Best for Onboard Activities and Best New Ship for Harmony of the Seas. 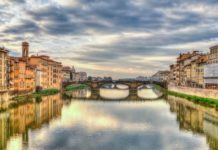 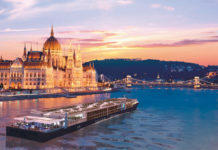 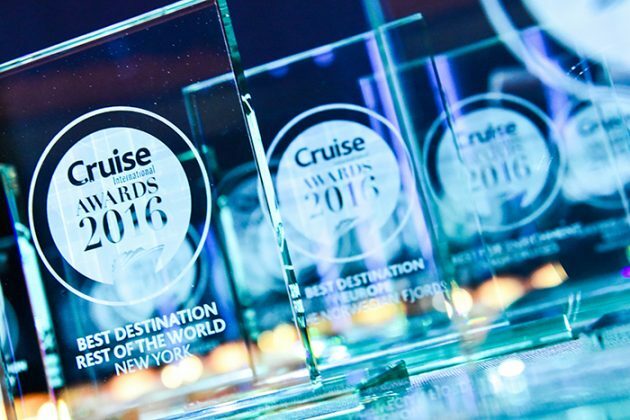 Viking Cruises was awarded Best River Cruise Line and Best Luxury Cruise Line, while Carnival Cruise Line was named the Best Cruise Line for First-Timers. 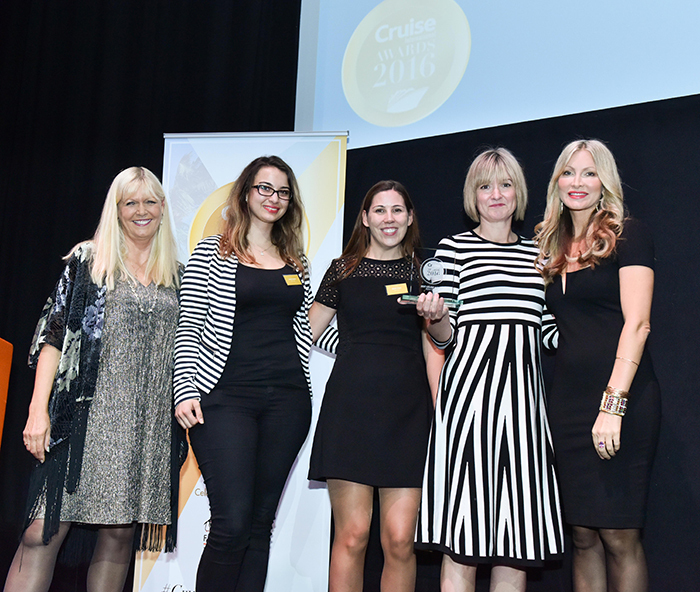 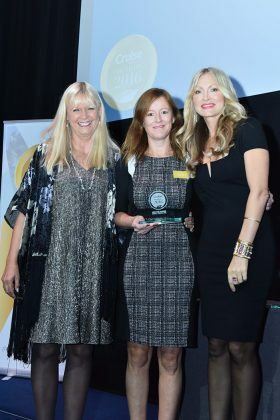 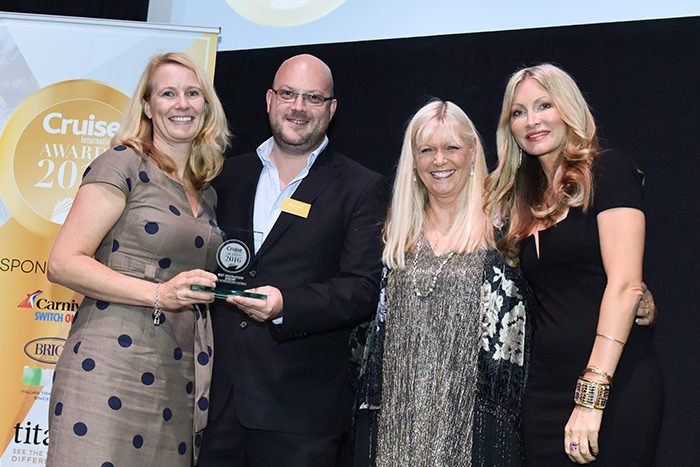 Iglu Cruise was awarded the accolade of Best Cruise Agency. 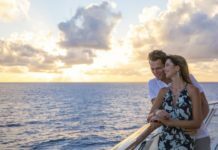 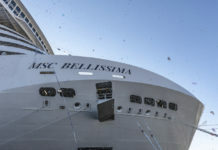 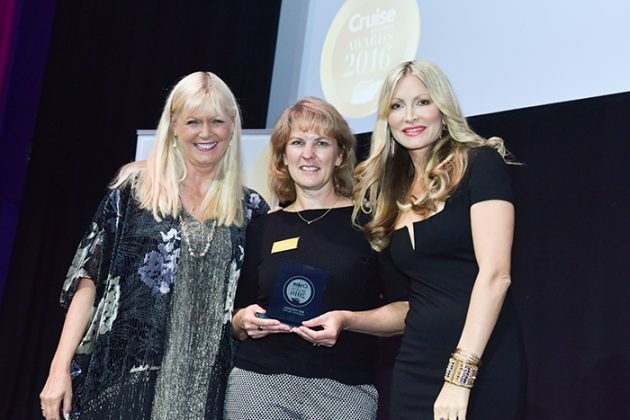 Regent Seven Seas Cruises was named Best Luxury Cruise Line, and Oceania Cruises was named Best for Food. 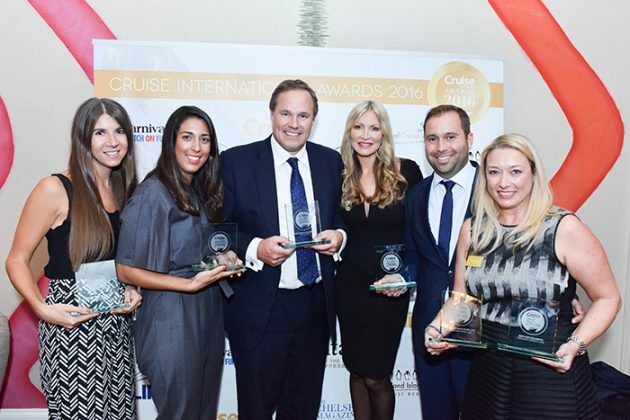 The judges’ award for Outstanding Contribution to the Cruise Industry was given to Arnold Donald, CEO of Carnival Corporation & plc. 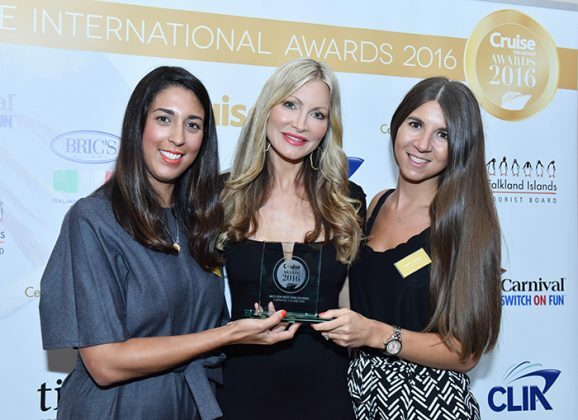 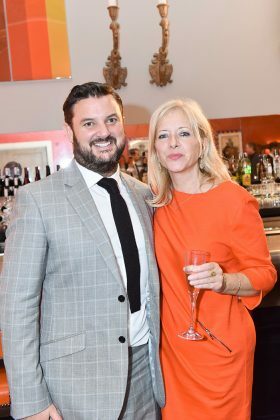 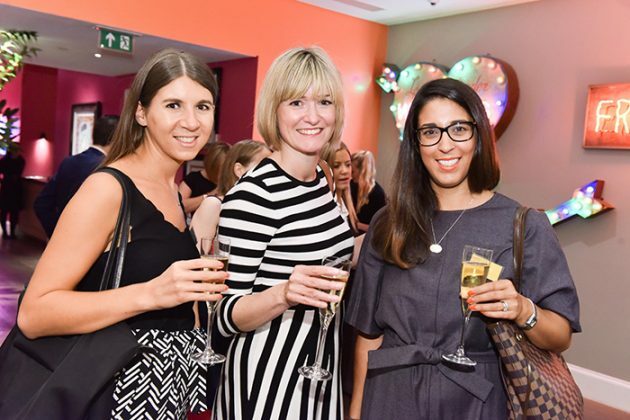 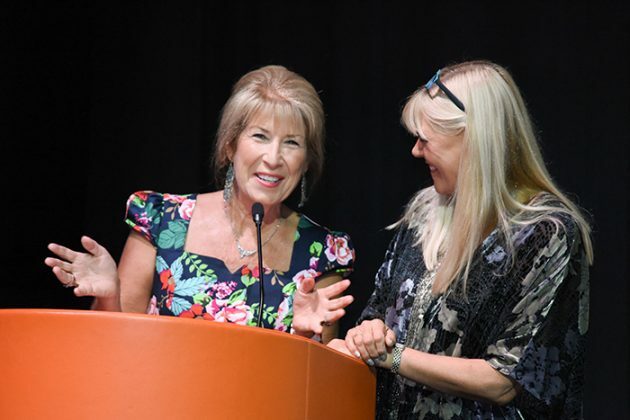 Among the celebrities attending the event were Caprice Bourret and Jennie Bond. 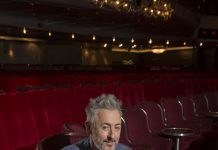 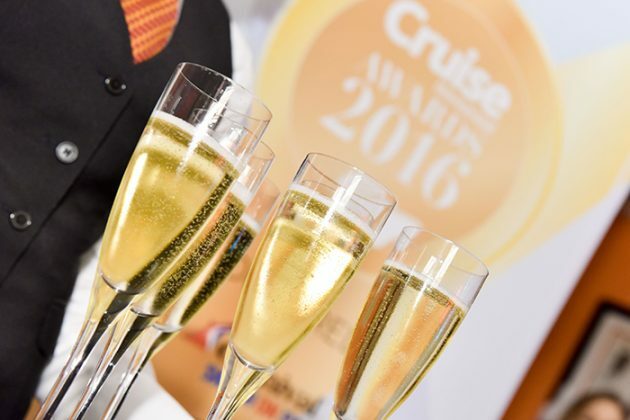 A full list of winners and finalists can be found here. 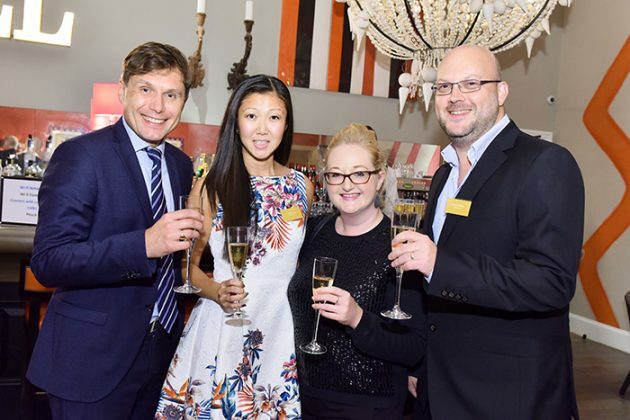 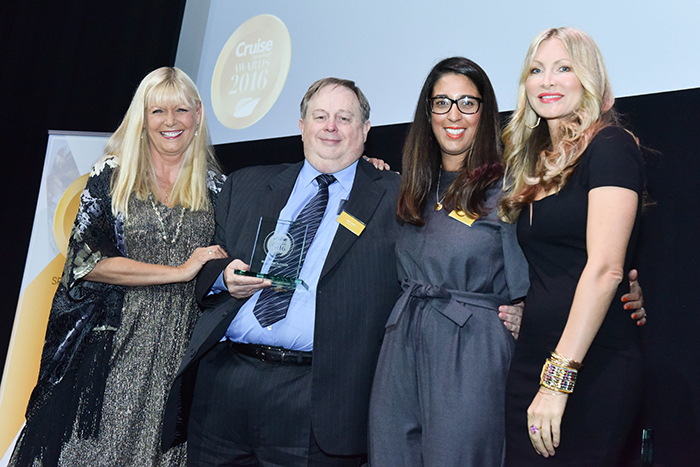 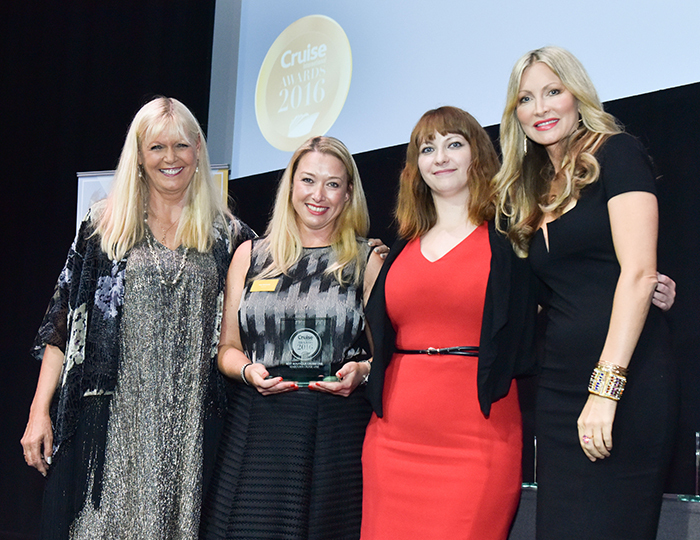 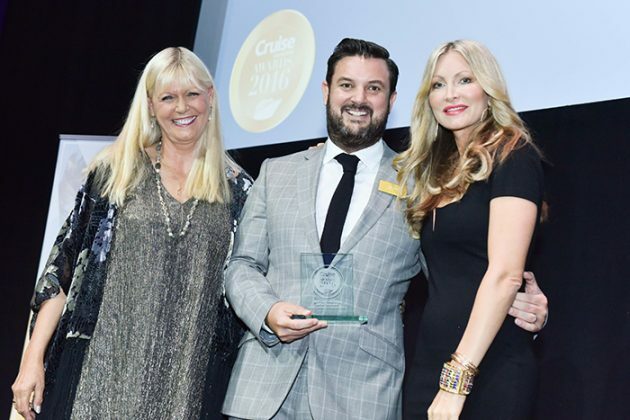 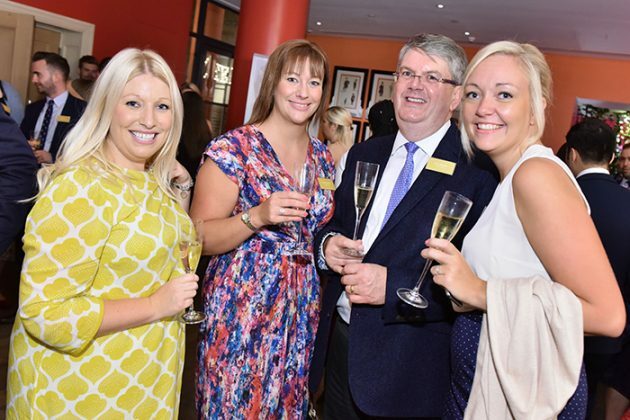 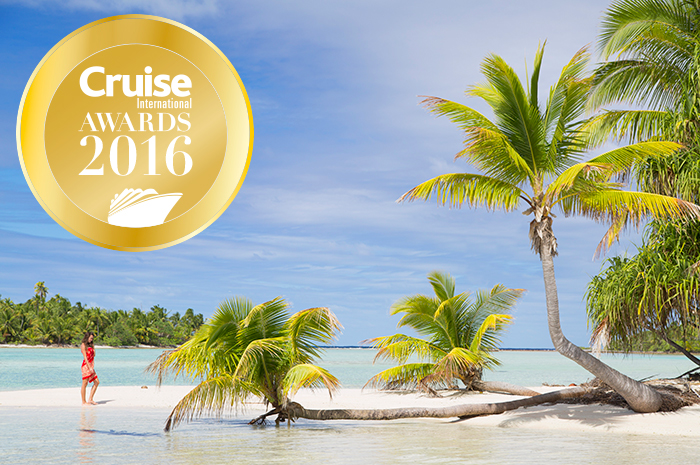 The Cruise International Awards 2016 were sponsored by Bric’s, Carnival, Celestyal Cruises, the Falkland Islands and Titan Travel, and supported by the Cruise Lines International Association (CLIA). 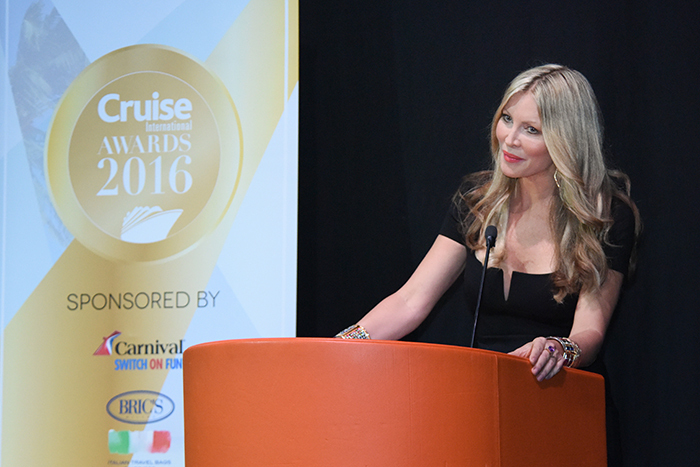 The awards will be shown on the Holiday & Cruise TV channel (Sky 256, Freeview HD 81).